Courting the Daemon, part 4. An industrial-strength operating system, and a lean, mean user interface aren’t much good if the computer doesn’t have applications that allow it do the things it was ultimately intended for: the Internet, manipulating documents, storing and managing important data, developing new software, and even playing games. 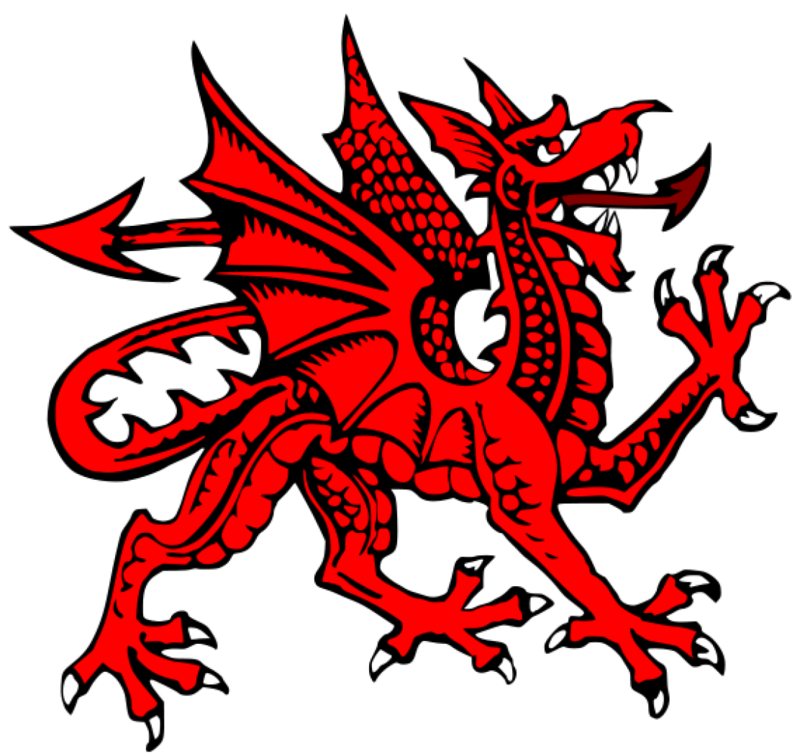 Fortunately, there are thousands of applications for UNIX-derived open source operating systems, including FreeBSD. Once again, the best place for a FreeBSD user to start looking is the ports tree. What follows are the applications I like to use. Different people like different things, so when you start setting up your own system, let your own personal needs and interest be your guide, and don’t take my suggestions as gospel. I make heavy use of graphical file managers. Back in the days of Windows 3.1, I used File Manager more frequently than Program Manager. For a time, I even used a graphical version of XTree Gold as my shell. With later iterations of Windows, I used a File Explorer window to access and manage most of my stuff. I just tend to do better if I can picture my files as being in a “folder” that I can open and pull from. These graphical file managers are designed for such work. Dolphin is an integrated component of the KDE desktop environment. Dolphin is the default file manager for the KDE desktop, but it can be executed from Window Maker. Most of KDE’s key functions are integrated within Dolphin, so by using this file manager, most of KDE’s features are available, even when the KDE window manager isn’t running. This is an older file manager, that looks like the Windows Explorer. I use this when I need to execute specialized commands on files or file groups. It doesn’t have the same set of core features that Dolphin does, but it does support customized shell commands by means of a nifty command line editor. This one is seriously old school. I discovered this old stalwart during my Linux days. It’s a semi-clone of an old DOS utility called Norton Commander, and it can be run entirely from the command line. It makes file maintenance very easy, by linking some complex file and directory commands to the function keys. As such, some otherwise lengthy or tedious file management tasks become a breeze. I often use this one when I’m not using the graphical environment, or from within an existing terminal session. I also have a customized script for running Midnight Commander within a dedicated X-windows terminal. These are the meat and potatoes of my work station. This is a fully-featured office suite, which is something that no workstation should be without. It is intended to work like any other integrated office suite, like Microsoft Office, Lotus Office, or Polaris, and in my experience it works very well. It has a word processor, spreadsheet, presentation editor, database manager, and a utility for drawing charts and graphs. It can import and export files from any number of commercial programs, and works very well with other x-windows programs. The learning curve can be rather steep, because many of the controls are in unexpected places, but once you get used to this, LibreOffice will become a trusted friend. Best of all, this one is free, with support for many different languages. The name means “GNU Image Manipulation Program,” but the jokes still abound. 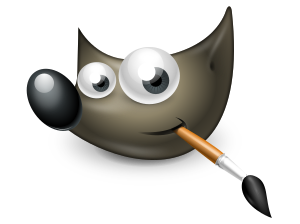 Gimp is a full scale graphics manipulation program on par with Photoshop, and is completely open source. It’s primary purpose is for retouching raster images and scanned photographs, but optional plugins and extensions are available to let it handle just about every graphics format in existence. This is a UNIX world classic, and a very handy program to have around. It is essentially a text editor, but it can be customized and scripted in an almost infinite variety of ways, making it useful for a variety of complex tasks. It makes a useful companion to other text manipulation programs. I don’t use Emacs very often, but it has proven to a useful tool to have available. This is the last category I’m going to look at for now. In this day and age a computer that can’t access the Internet is little more than a paperweight. Fortunately there are many Internet applications, both commercial and open source, for every operating system around. 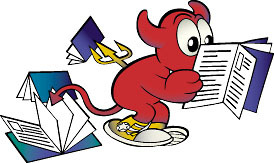 FreeBSD is no exception. In fact, much of the Internet’s infrastructure was built on servers running versions of UNIX, which is the direct ancestor of FreeBSD. Konqueror is an integrated component of the KDE desktop environment. Konqueror started out as the file manager for KDE, which was later expanded into a lightweight web browser. Dolphin is now the primary file manager for the KDE environment, but Konqueror is still provided as a file viewer and web browser. One of its strengths is that it can be customized in a number of different ways. It doesn’t always do well with web sites that use a lot of scripting or style sheets, but for most others it does very well. I actually have a few different web browsers available, because I like to see how this site looks on different browsers. My wife also does some freelance and volunteer web work, so she also likes to see how sites look on different browsers. This one is a very light weight and very fast browser, and is optimized for viewing text-heavy sites. It doesn’t do well with script heavy sites, and even sites with frames tend to balk. This site doesn’t look very good in Dillo, largely because WordPress makes heavy use of frames. But even so Dillo is great for browsing discussion forums and message boards. And it has one really nice feature for web developers: an HTML bug tracker. Along the lower margin there is an icon of a beetle, which when clicked will indicate the number of bugs in the HTML code, and what line the bug is on. This is what I call a middle-weight browser. It can handle most scripts and HTML style sheets, but sites that rely heavily on Flash and other graphical features sometimes buckle. Even so, this is a good, reliable browser that can handle pretty much anything you throw at it. It is also surprisingly fast, all things considered. The big guns. This is one of the most wide spread browsers in use, and is one of the industry standards. This is actually my default browser, even with the high memory requirement. If it’s on the Internet, this heavyweight can handle it. This is my email client of choice. It can handle multiple email addresses over multiple servers, and it can be configured to behave in a variety of ways. Thunderbird also allows for the viewing of NNTP newsgroups, if you can still find any. This program is tied to the Mozilla group, which also handles Firefox. But there have been some changes at Mozilla, so the future of Thunderbird may be in question. That pretty much covers the core of my FreeBSD system. I have added and changed things over time, and I’m often looking to try new things. As my needs and interests change, I’m sure to find other wonderful things in the world of open source software.